New oil boiler installation – choose either a like-for-like replacement or a complete new system, including radiators etc. We are also able to commission and provide the necessary paperwork for new oil boilers installed by another engineer that is not Oftec registered. Our fully qualified Oftec engineers will examine your requirements and help you to select the most effective and efficient central heating boiler for your heating and hot water systems. We will fit your replacement oil boiler and ensure that your existing heating system is modified to work with it. We ensure that your existing radiators and heating controls will work with the new heating installation. Replacing an old oil boiler with a new high efficiency condensing or combi boiler and upgrading your heating controls, will significantly reduce your home’s heating bills. All of our new and replacement oil boilers come with a standard manufacturer’s guarantee which can be extended to offer you peace of mind. The running costs of your old boiler could be as much as twice the cost of one of our new energy efficient boilers. Modern boilers are more efficient for several reasons, but their main advantage is that they are all condensing boilers. 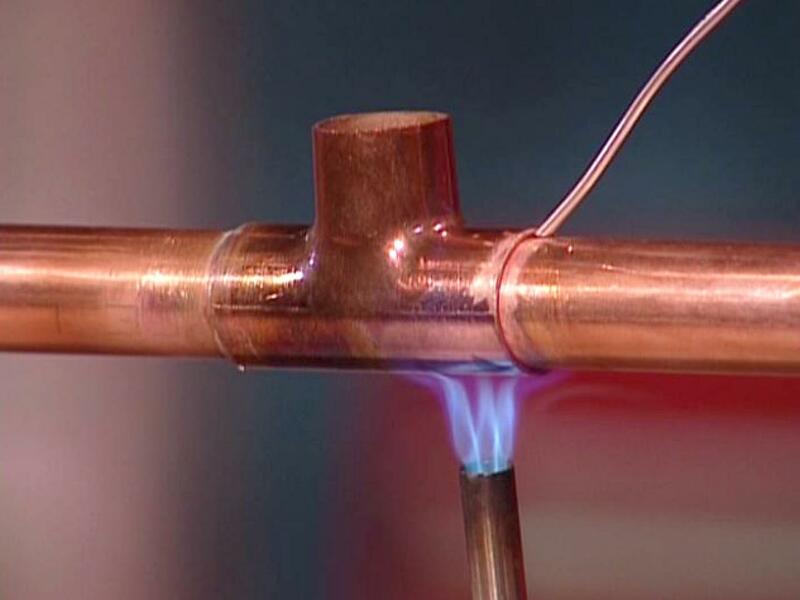 All well-maintained boiler (regularly serviced)s burn their fuel very efficiently, but they inevitably lose some heat in the hot gases that escape up the flue. A condensing boiler has a larger heat exchanger, so it recovers more heat, sends cooler gases up the flue and is more efficient. Sometimes the flue gases get so cool that the water vapour in the gas condenses out (hence the name), and even more energy is recovered from the condensing vapour.